The Forester is critical to Subaru's health. 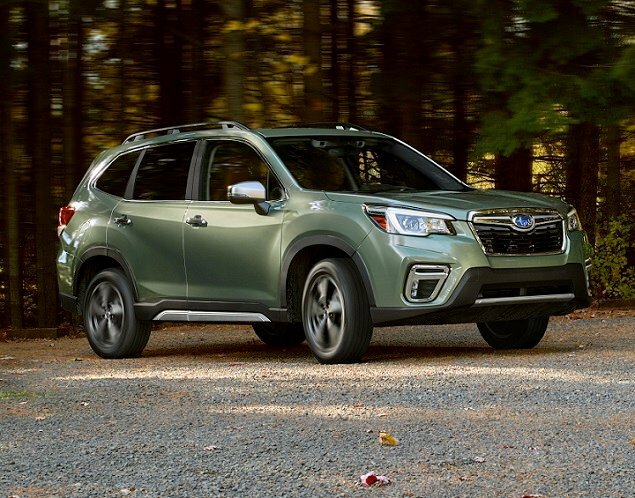 That’s why the redesigned 2019 Subaru Forester needs to be exactly right for the target customer. And that’s also why the new Forester doesn’t stray far from the recipe that has made it successful for more than two decades. 2019 Subaru listings within miles of 20149 Find 2019 Subaru listings for sale near you.